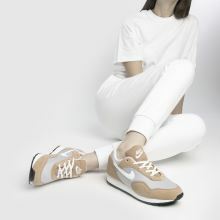 Bringing a peach passion to the game, Nike hit the mark with their latest sneaker. 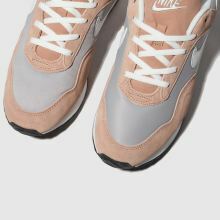 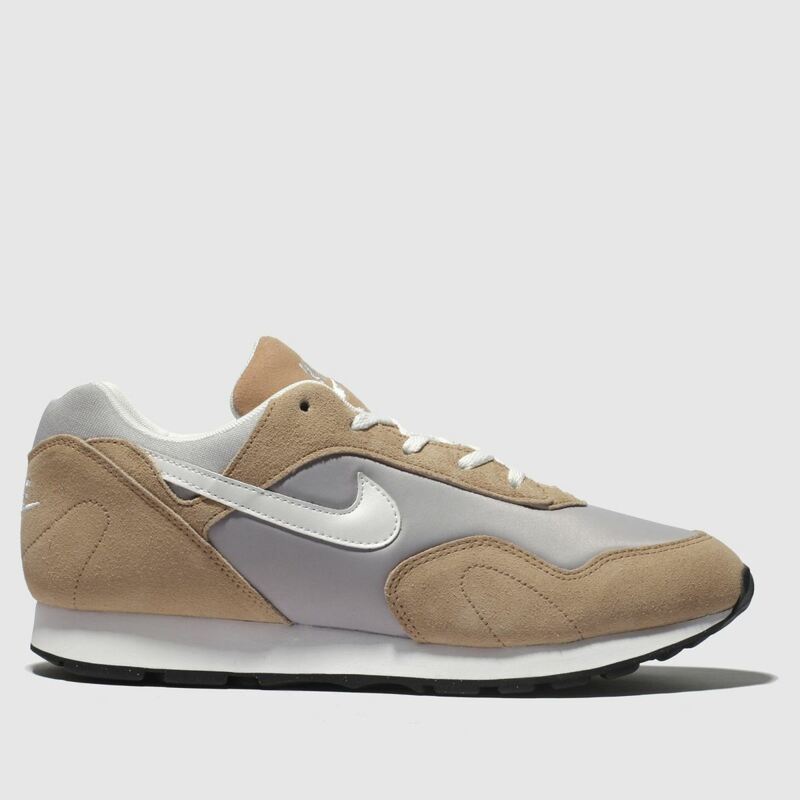 The peach and grey suede upper give the slick Outburst a street-ready appeal while a fresh EVA midsole adds comfort to every stride. 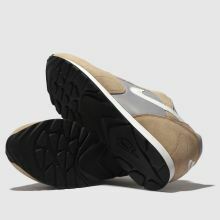 Swoosh branding completes.